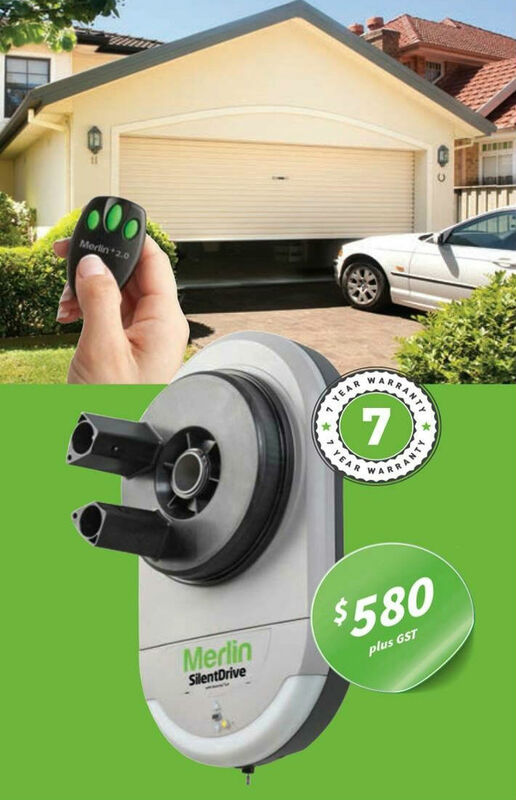 Premium opener for all residential roller doors ideal for large single or double residential roller doors. This premium quality automatic opener is quiet,secure and contains the latest energy saving design features. Individual Prices may vary subject to inpection, Offer based upon door condition,smooth action and power point in place.